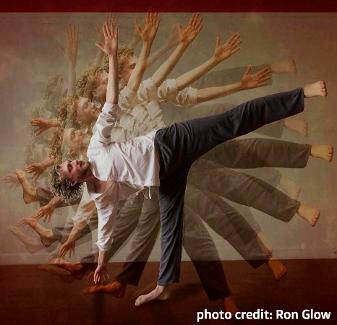 Constellation Chor is thrilled to be the “moving voices” in this World Premiere–New York Philharmonic Commission at Lincoln Center in September! 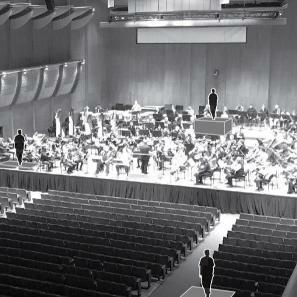 Opening gala on September 20th welcoming Jaap van Zweden in his inaugural concert as NY Phil Music Director. Additional performances September 21, 22 and 25. 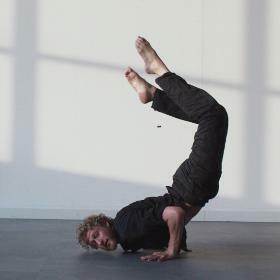 Solo dance-theater inspired by the deep sea. “What The Jellyfish Knows” invokes the awe-striking beauty of our planets waters, with the scientific content of a nature documentary, virtuosic musical complexity, plenty of silliness., and an urgent call to activism. 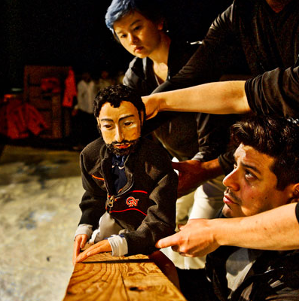 Physical theater with puppets, examining the relationship of refugees to their homelands, lost and new, and the conflicts that exist within the American communities where they have fled.